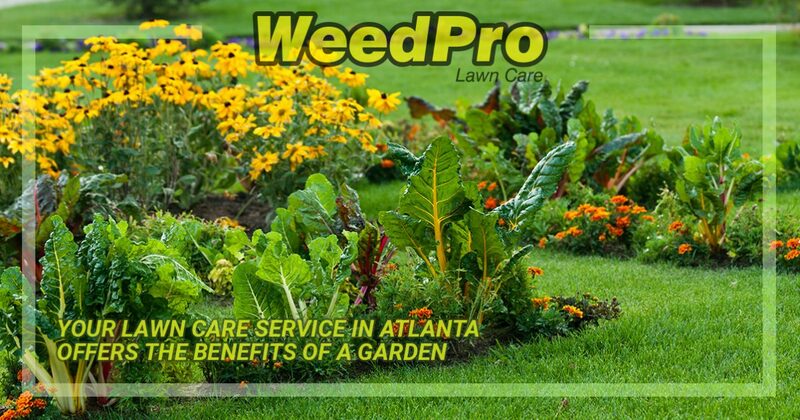 If you hire a lawn care service in Atlanta, like WeedPro for example, it will free up plenty of time for you to enjoy a vegetable garden for you and your family to enjoy. It will certainly be worth the time and effort when you get rewarded with fresh tomatoes, peas and bell peppers in the fall. Besides, you are the one who boasts to anyone at work how you prepare dinners at home using fresh ingredients. Now you can boast to them about how well your garden is doing. Public health officials say you should aim to have nine servings of fruits and vegetables a day. It would be pretty cool if you could get some of those servings right from your backyard garden. And you know, there are many more benefits to having a garden that just the feeling you get when you take a bite out of a fresh tomato you just plucked from the vine. 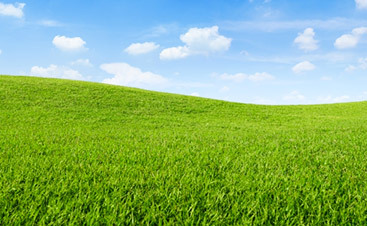 But if you are still doubting that a garden is a good idea for you, here are a few benefits that might sway you. 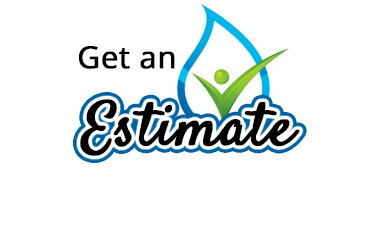 Depending on the size and scope of your garden, it could save you a few dollars here and there on your monthly grocery bill. 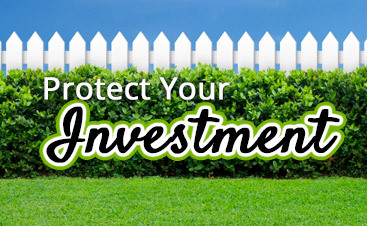 Now, you aren’t going to get rich with the money you save having a big garden, but you won’t have to overpay for produce at the grocery store. Stop for a moment and think about what you can create with the vegetables you grow. For example, you could use some of the tomatoes, peppers and herbs you grow to make your own salsa or your own spaghetti sauce. Not only will you create fresh and tasty salsa and spaghetti sauce, you won’t have to buy it at the store. Perhaps one of the most compelling reasons to plant a garden is because of the taste. There are some people who claim they can’t tell the difference between organic and commercially grown vegetables, but they have dysfunctional palates. The real difference between organic and commercially grown vegetables is the freshness. While you can eat a tomato from your garden literally right off the vine, you never know just how long the tomatoes at your grocery store have been on that shelf. Whatever you happen to grow in your garden, you know one thing for sure: Everything in it is chemical free. You could buy organic vegetables at your grocery store, but you will pay a premium price. And even if you are buying organic, you really don’t know who has all handled the tomatoes you are buying. Studies have shown that there are greater amounts of essential trace minerals including calcium, magnesium and potassium in organically-grown vegetables. Which basically means the tomatoes you buy at the grocery store aren’t quite as healthy as the ones you grow in your backyard garden. It takes work to grow a successful garden. You need to weed the garden, water the garden and pick the fruits of your labor, all of which takes physical effort. Gardening requires physical labor and is considered a way to get a decent workout. The National Heart, Lung and Blood Institute lists gardening as a way to lose weight, maintain weight loss and reduce your risk for diabetes and heart disease. So all of that bending, stretching and repetitive motion you do in your garden is keeping you in shape. Life is full of stress, from unruly kids to impossible bosses. And while occasional stress can be tolerated, chronic stress messes with your body. Growing vegetables is a way you can reduce your stress levels. In fact, gardening has been used as part of rehab programs for veterans since 1959. Gardening has also been proven to be great therapy for the elderly. Gardening is a fun, family-friendly activity that allows children to get their hands dirty and learn all about where food comes from. Starting a vegetable garden is a great way to get the family off of the couch and on their feet. 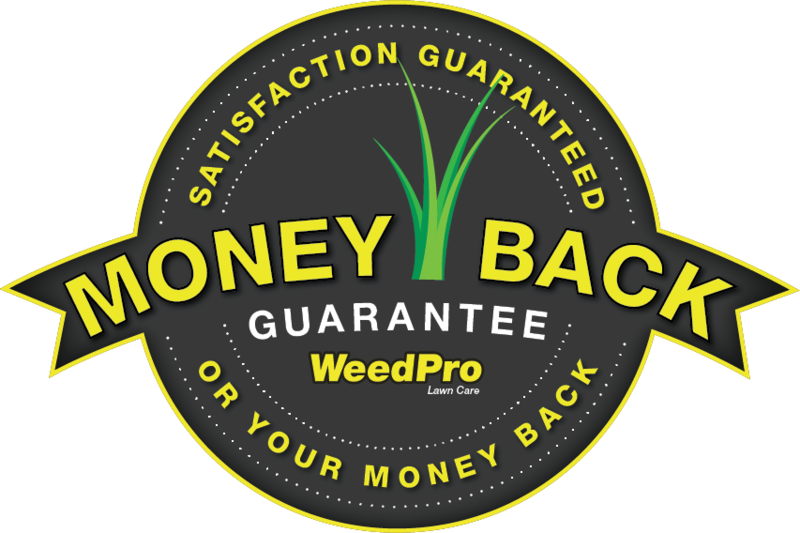 So go ahead and give WeedPro a call so you can free up time so you can plant your vegetable garden.